Terriers received their first commitment for 2019-20 on Wednesday when Selects Academy left-shot center Joel Farabee tweeted his verbal. Farabee, a ’00 birthdate from the Syracuse suburb of Cicero, New York, had committed to New Hampshire last season, but re-opened his college choice in September. 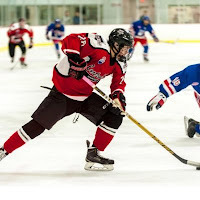 Skating for the USPHL Selects Academy 16Us last season, the 5’9” playmaker scored 33 points (8G, 25A) in 28 regular-season games. Then, at the 2015 World Selects Invite in South Jersey, Farabee, playing for East Coast Selects U15, rang up 19 points (4G, 15 A) in seven games. 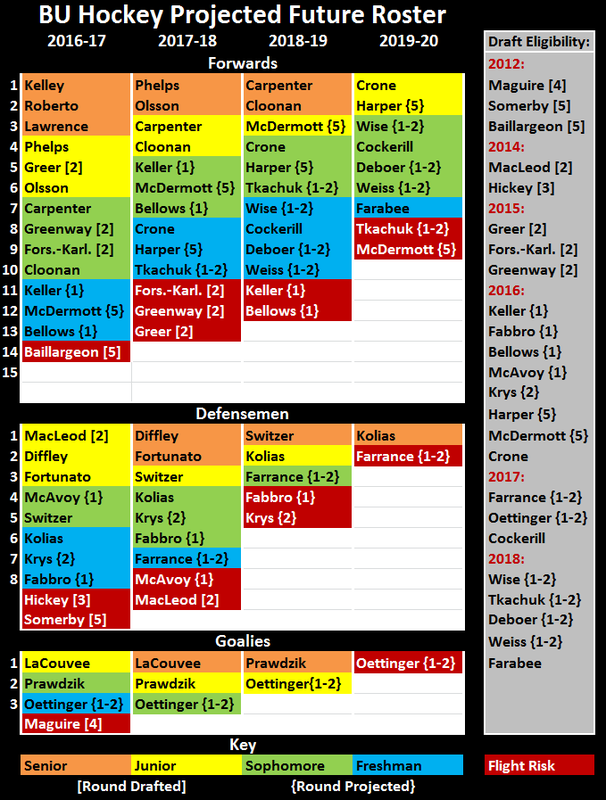 The performance earned him the #4 ranking in USHR’s review of the tournament’s forwards. 19. 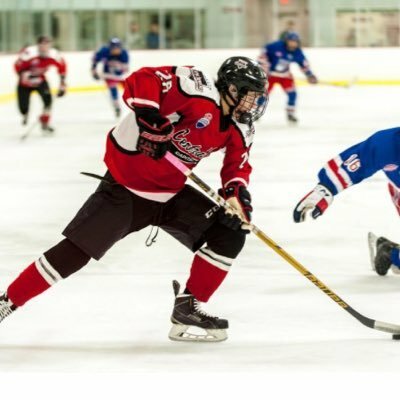 Joel Farabee (LW, #86 Syracuse Nationals, ’00) -- The ’00 from Cicero, NY put himself on the radar at Nationals, showing that despite his age he was able to stand out among kids a year older than he. Farabee reminds us of Patrick Harper in that he is small but possesses great hockey sense and instincts, is skilled with the puck, and uses changes of speed to create separation. He looked a little timid at times, but was able to produce a 2-2-4 line in 4 games as one of the tournament’s youngest players.